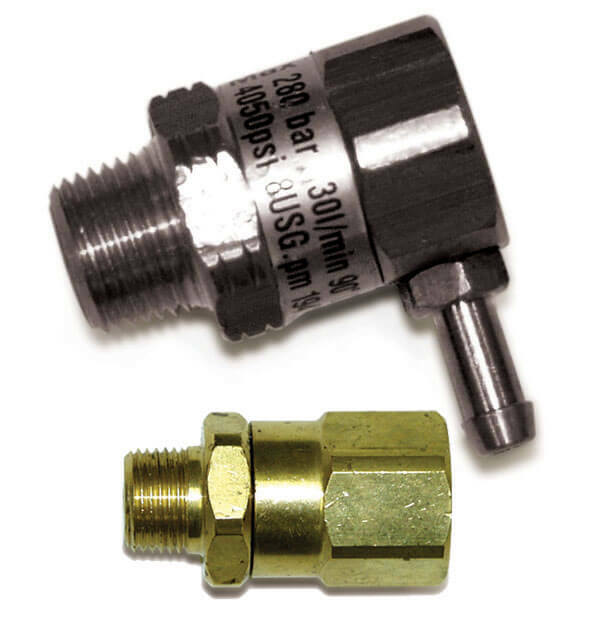 The easy start valve is a low pressure relief valve, which directs enough water into by-pass to reach a certain pressure. Redirecting water to by-pass in low pressure, produces less load on the pump and engine. This lower system pressure eases system start-up by eliminating back pressure when starting the pressure washer. 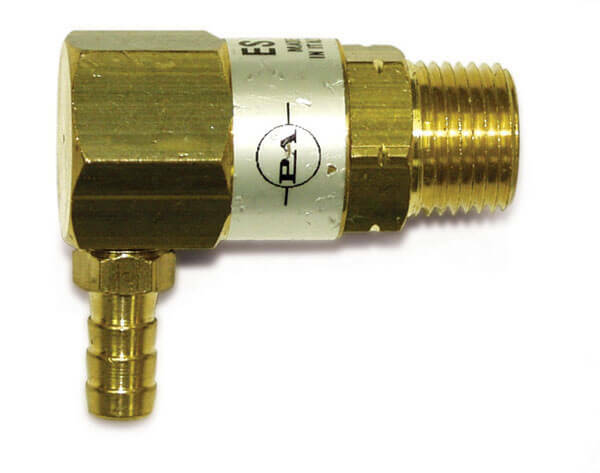 Pressure relief valves automatically open to relieve dangerous system pressure overloads which can harm equipment and can also be dangerous for the operator.